Minecraft درخت House. My درخت house on pe version. don't juge.. HD Wallpaper and background images in the Minecraft club tagged: photo. My درخت house on pe version. don't juge. 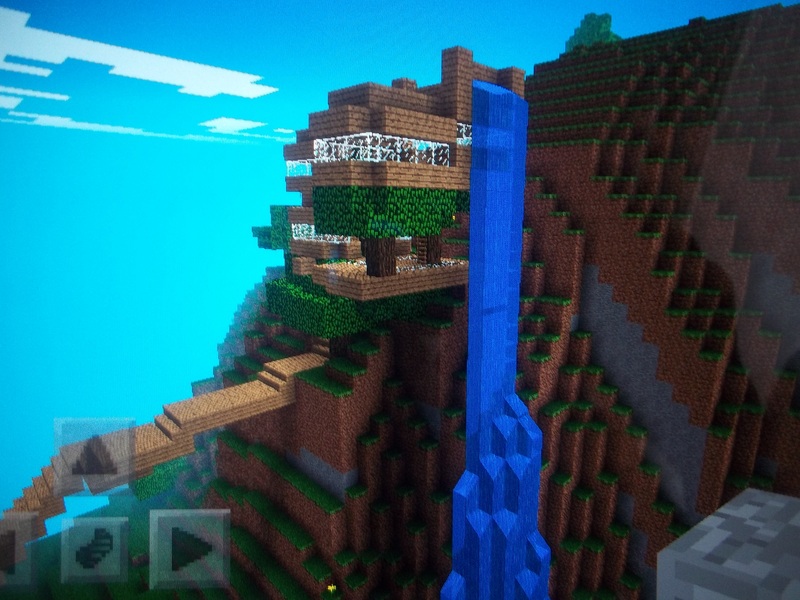 This Minecraft photo contains کاروبار ضلع, شہر کے مرکز میں, کاروباری ضلع, and شہر. There might also be سٹریٹ, شہر منظر, شہری ماحول, گلی, شہر ديکھا, شہری سیٹنگ, بھورا پتھر, سکائی سکریپر, and بلند ترین عمارات. I made this one on creative mode, because I was waiting for the new update so I could switch to survival. I wanted to make it into a googlies protection area.